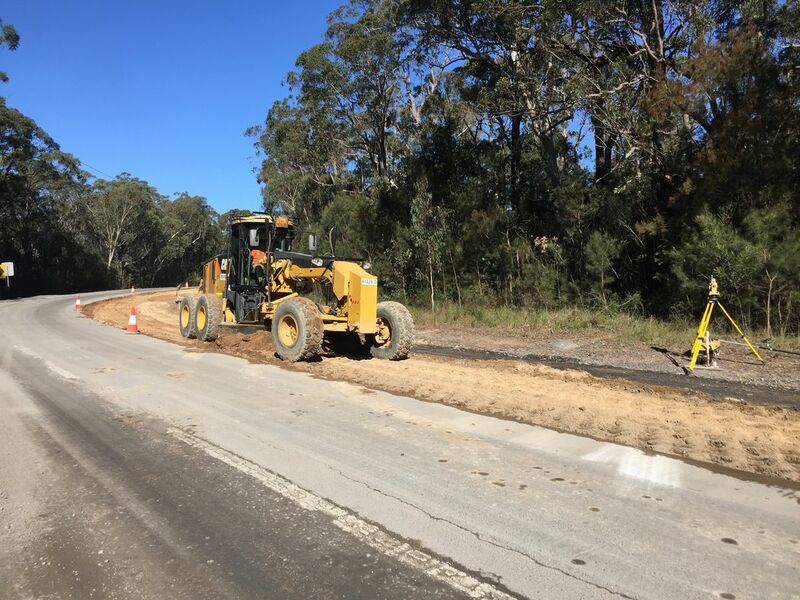 Stefanutti Construction Pty Ltd. is a family owned Civil Contracting & Plant Hire Company, who has had a prominent presence on the South Coast of New South Wales since it was established in 1997. With over 60 items of heavy machinery, Stefanutti has built an extensive portfolio of civil engineering works through its self-performing capabilities and provides services in the management of civil construction projects, covering all types of commercial civil construction, particularly in large, public infrastructure projects. We are currently seeking a Grader Operator to join our successful team. A competitive hourly rate is being offered depending on skill and experience, additional benefits may also be applicable. If you pride yourself on being a driven and passionate individual that matches the above requirements, please submit your resume to info@stefanutti.com.au.